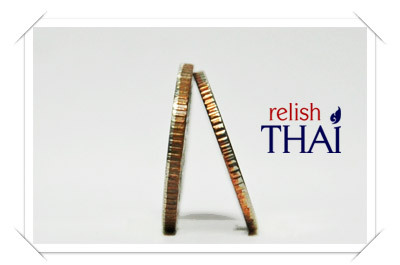 In 2009 (๒๕๕๒), the new series of Thai coins is released in circulation. 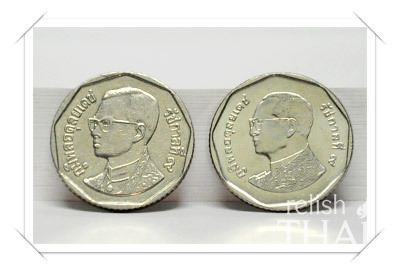 The changes of the series are materials for reducing production cost and the update of the image on the obverse to the King Bhumipol Adulyadej recent age image. Two-baht coin was the first of the new series released because of the confusion of the similarity in color and size to the one-baht coin. Although, the Royal Thai Mint can solve the problem of the two-baht coin, there is an issue with the weight of new coins. Some new coin series are lighter than the old series. Apparently, the old series of five-baht coin are weighted 7.5 grams but the new series are only 6 grams. People can feel the weight and the thinness of the coin. Using the new five-baht coin with coin operated machine might cause problem. Many coin operated machines such as washing machines, BTS machines, or public telephones do not accept the coin; therefore, the Royal Thai Mint has to work fast with the related companies for making the machines work well with the old and new coin series.